Wayland Has A Field Crisis! 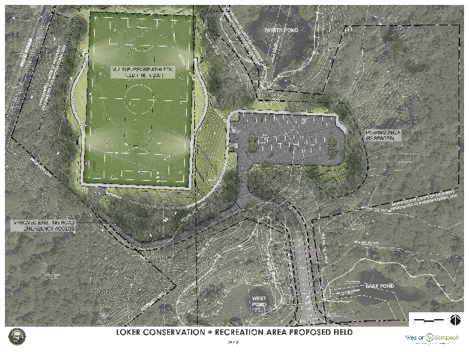 If the Wayland High School Sports Renovation (Article 13) and Loker Turf Field (Article 15) don't Pass, Wayland High School athletes and youth sports (including Wayland-Weston Youth Football) won't have enough fields for practices and home games. 4) Spread the word to friends and neighbors about the valuable role sports plays in the lives of so many Wayland Youth!